The extra capital will be used to invest in marketing, technology and hiring, the firm said. The company now boasts more than 58 million reviews on its platform, across 265,000 merchants. But, having been around for more than a decade, it has not been without controversy. 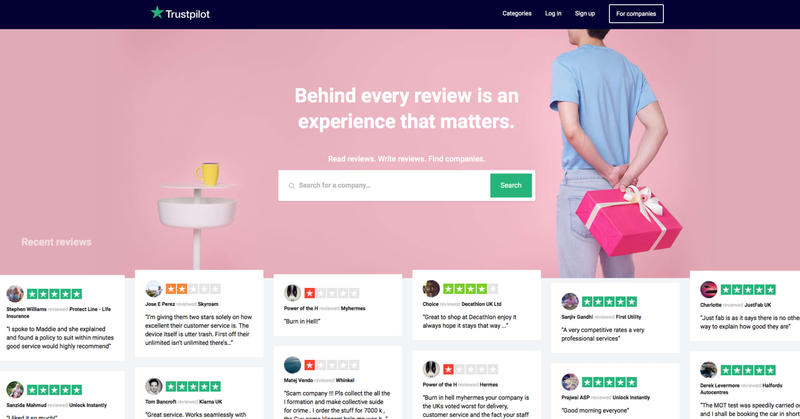 Numerous investigations into Trustpilot and services like it have revealed that reviews platforms have hosted fake reviews. Meanwhile, reports have claimed that businesses try to game the system by using Trustpilot’s flagging system to suppress potentially negative reviews. Trust, the company says, is paramount to its model, and it has a compliance team dedicated to taking down dubious reviews. It also recently introduced a feature that reveals how many times a company has flagged reviews and what the ultimate result was once those reviews have been investigated. “If there’s one thing that defines the times we’re living in today, it’s a lack of trust,” Trustpilot co-founder and Chief Executive Peter Muhlmann told CNBC in a recent interview. The company has a licensing agreement with tech giant Google that means its review scores appear in search results. It claims its website is in the top 1 percent of most-visited sites globally.